This process has no additional cost. Before coordinating your appointment for the signing of the document, you must sent a draft of the document to the Consulate via email to jaguilar@rree.go.cr, in order to verify if it is necessary to process the document as a public instrument and which documents the applicant must provide. Authentication: The document does not need to be registered in the Public Registry and it is not necessary to process it as a part of the Consul’s Log Book. The applicant can bring the printed power of attorney and sign it in front of the Consul, who will authenticate your signature. In these cases, the consular fee will be $50.00, payable in sterling pounds. Before scheduling your appointment for the signing of the document, the applicant must send a copy of the document to the Consulate via email, to verify whether or not it should be processed as a public instrument. Send a draft of the document written by a lawyer in Costa Rica, specifying the circumstances, full names, marital status, profession or trade and exact living address of the parties. This must be send as a Word document to the Consulate’s email. Valid passport or identity card (cédula de identidad) of the person signing the power. A copy of the identification document of the person that will receive the power in Costa Rica. If this person is Costa Rican, please present a copy of his/her identity card (cédula de identidad). Once you have these documents, please contact the Consulate to schedule an appointment. Cost: Please ask for the cost of this service when you schedule your appointment. Processing time: About an hour. 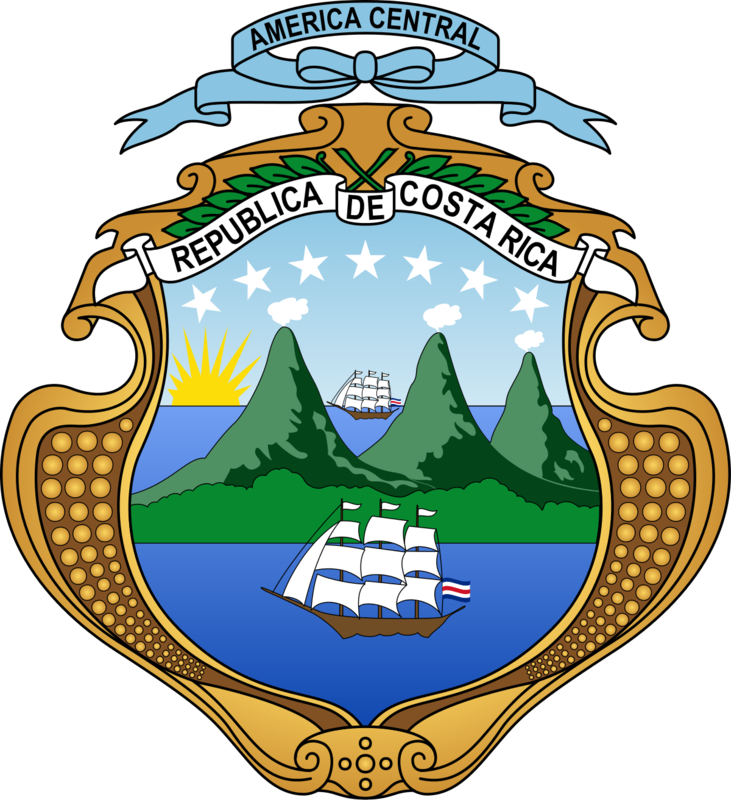 Once the power has been granted, this must be taken to the Ministry of Foreign Affairs in Costa Rica to authenticate the signature of the Consul. Depending on the kind of power, it might also need to be registered with the National Registry once the signature of the Consul has been authenticated. Send a draft of the power written by a lawyer in Costa Rica, specifying the circumstances of the legal representatives, the parties, their full names, marital status, profession or trade and exact living address. This must be sent as a Word document to the Consulate’s email. Valid passport or identity card (cédula de identidad) of the person receiving the power. The person signing the power is authorized is acting on his/her capacity of (President, Vice-President, Secretary, etc) of the entity (Company name). That the person signing the power has has in fact the referred authority and that his/her representation is legal. If he/she is Costa Rican, his/her valid identity card (cédula de identidad). If he/she is a foreigner, his/her valid passport. Processing time: Up to an hour. NOTE: In all cases, if the power of attorney is needed to authorize the selling of a property or vehicle, the applicant must also present the original and a copy of the ownership title of the good.